Everybody comes to San Vito Lo Capo looking for the perfect tan, the long swims, sunset promenades and jasmine smell in the alleys. Cocktails in city centre, refreshing dinners wih tasty and fragrant dishes, as couscous, make holidays here memorable. 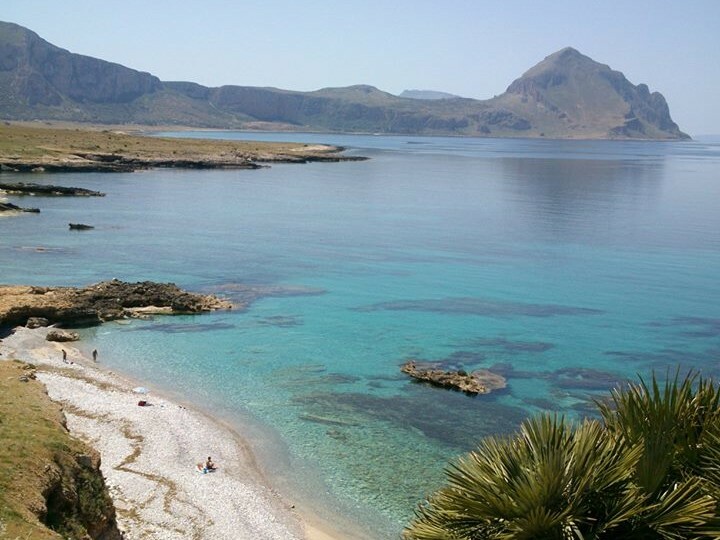 But if it’s not enough for you, here are many places to discover, only a few kilometers: Zingaro Natural Reserve, Santa Margheria Bay, Erice, Trapani, Saline and much more.. 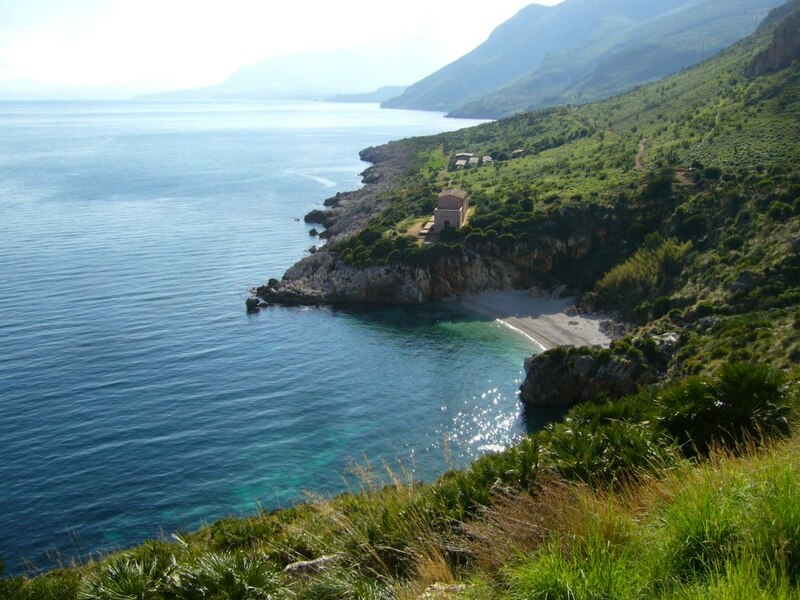 Spectacular Reserve which reaches up to Scopello. A place to discover on foot or on boat. The right place for nature lovers and fans of snorkeling. 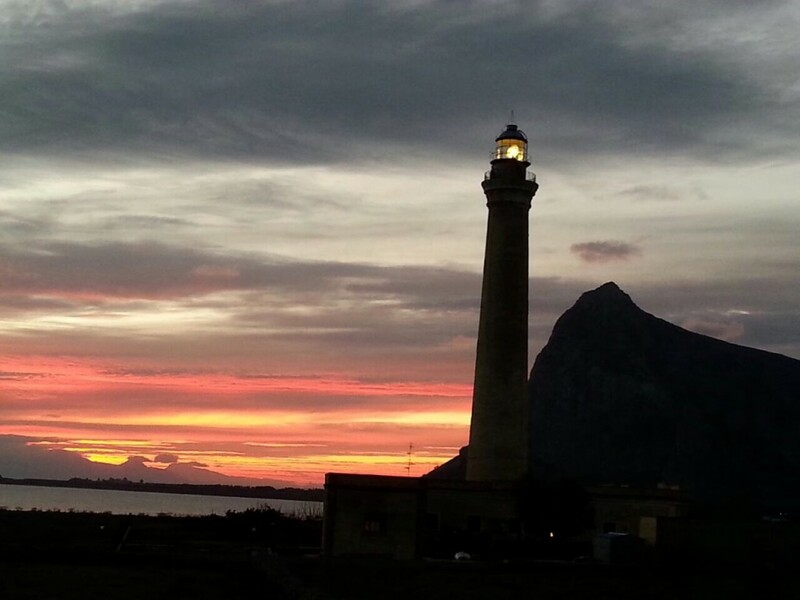 The lighthouse is the symbol of San Vito Lo Capo. Reachable on foot from city centre, it’s a sight to see, especially at sunset. Who doesn’t like sand can enjoy baths in few crowded places. Just out from San Vito Lo Capo, many spots for those who want to get lost in the blue sea and to discover a reserve. 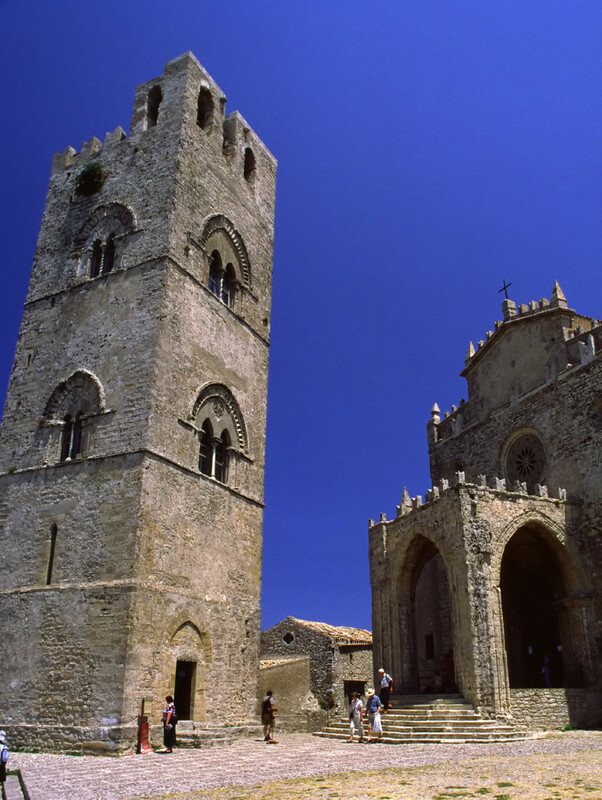 Erice is a beautiful medieval hamlet well-known all over the world and loved for its ceramic and traditional pastry. 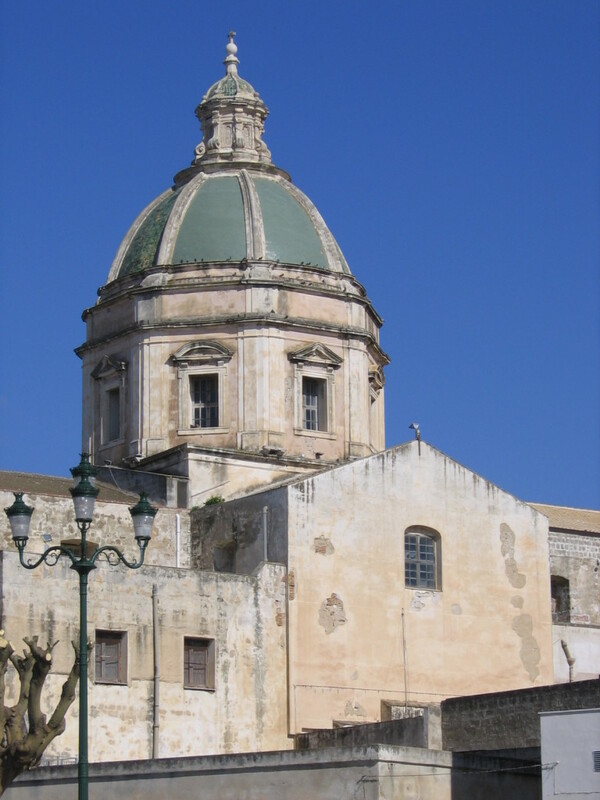 The right place for history, culture and traditions’ lovers, a must-see for the visitors of Trapani. 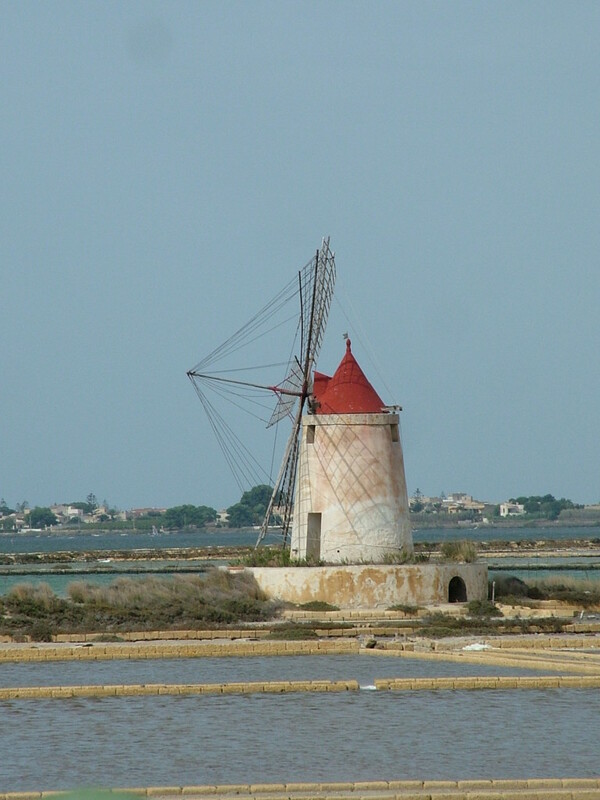 Trapani is surrounded by sea. Its historic centre is a little gem full of pubs, churches and historic palaces.